When the disease of addiction manifests, a very real feeling of isolation and loneliness permeates those who suffer and those who love them. Addiction has the power to rob individuals and families of powerful relational connections, creating these feelings of isolation and loneliness. The shame and guilt associated with addictive behavior may create additional barriers to meaningful connection. In contrast to the isolation and loneliness of addiction, those who pursue the path of recovery have the ever-increasing capacity to be with others in powerful ways. Indeed, learning how to collaborate with others is an important skill and a hallmark of persons in recovery. Collaboration is working or cooperating with others (e.g., individuals and organizations) to create something or to pursue some important endeavor. 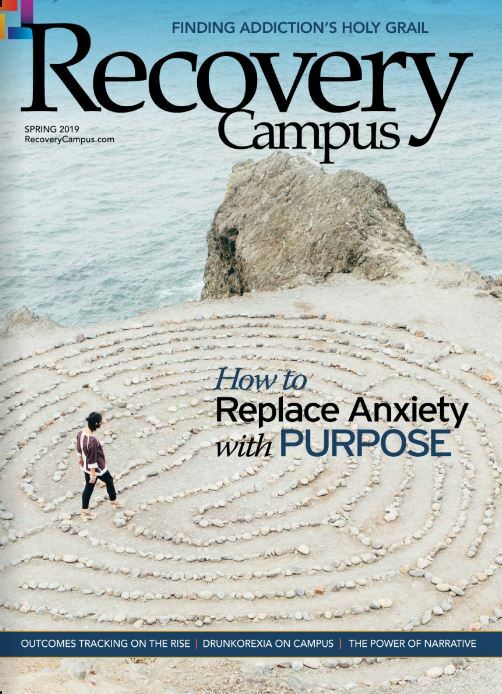 The Association of Recovery in Higher Education (ARHE) mission is to “empower collegiate recovery programs and professionals to support students in recovery.” We do this through our strategic approaches of developing and sustaining collegiate recovery programs, connecting and collaborating with others, and educating and advocating for collegiate cultures that embrace recovery. We, as ARHE, are so grateful for the many collaborative relationships that make our vision and mission possible and make possible the growth of our organization. Our collaborative partners provide needed resources, ideas, expertise and wisdom to us. Without these organizations, and the people who are part of them, we could not do what we do, and the future, instead of being bright, would look dismal at best. Just as ARHE needs powerful collaborative partners to be successful and continue to grow, you, as students in recovery, also need collaborative partners. Recovery is already helping you expand your ability to be vulnerable and connect with others. 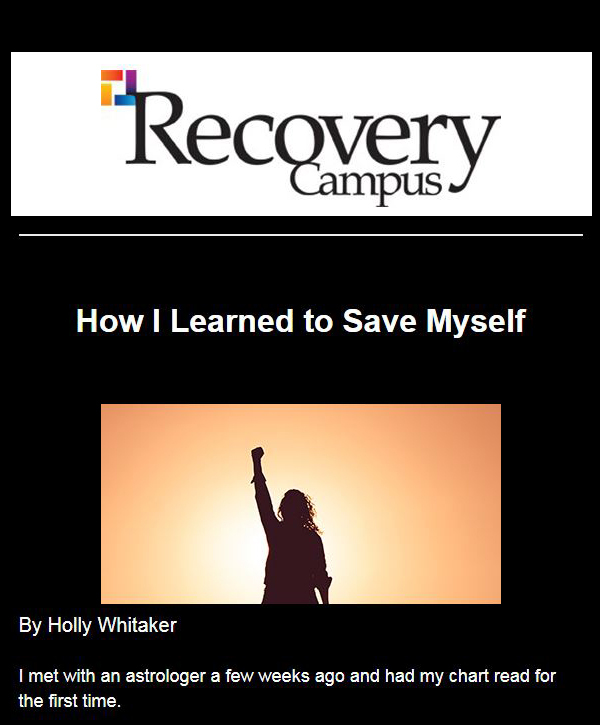 These partners in your recovery are those who are part of your collegiate recovery programs (staff and students), those who are part of your fellowships, and many others who bring needed resources, expertise, wisdom, and maybe most importantly love and friendship to help you along your journey. 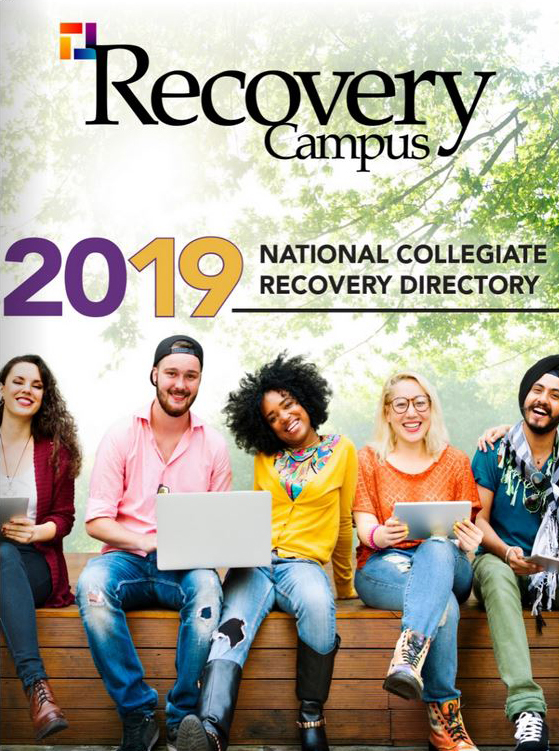 Your ever-increasing capacity to form close bonds and friendships with others in recovery, and others who can support your recovery, may make the difference in your success as you pursue higher education and beyond. For those of you who are more introverted by nature or may have been hurt, even traumatized, in the past, continue to move forward and take the risk to reach out to others. Your people are out there waiting for you to connect with them and them with you. Great joy and meaning are found in these recovery collaborations. For all of us, forming meaningful collaborations with one another in pursuit of collegiate recovery will continue to be a benchmark of our success together. Dr. Thomas G. Kimball serves as the president of the Association of Recovery in Higher Education, holds the George C. Miller Family Regents Professor at Texas Tech University and is the director of the Center for Collegiate Recovery Communities. In addition to his responsibilities at Texas Tech, Kimball is the clinical director for MAP Health Management. He has received numerous teaching awards for his courses on families, addiction and recovery. He is the author of several peer-reviewed articles on addiction and recovery and has presented on recovery-related issues across the nation. He is the co-author of the book Six Essentials to Achieve Lasting Recovery.